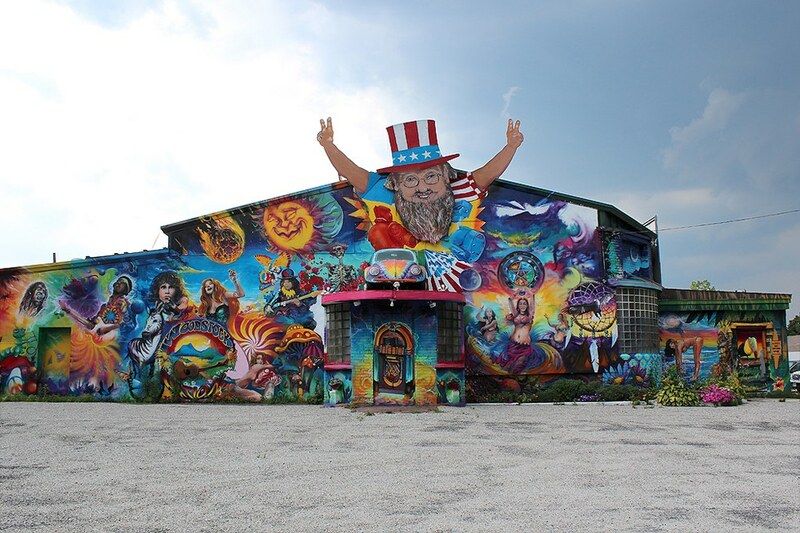 This summer, explore the Nutmeg State's hidden gems. 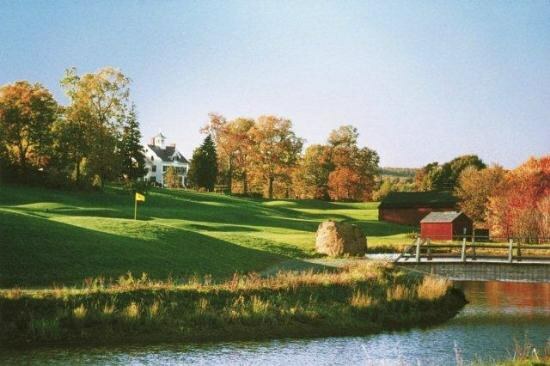 Whether you grew up in central Connecticut, or are just passing through, here are a local's secrets to a fun summer, indoors and out. 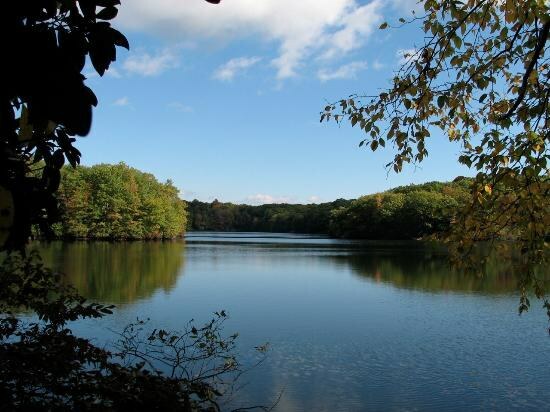 This hidden gem on the town line between Middletown and Durham offers beautiful hiking trails through the woods, and rocks to fish and dive off of. One of my favorite things to do in the summer is grab a floatie and go out and float in the middle of the lake. 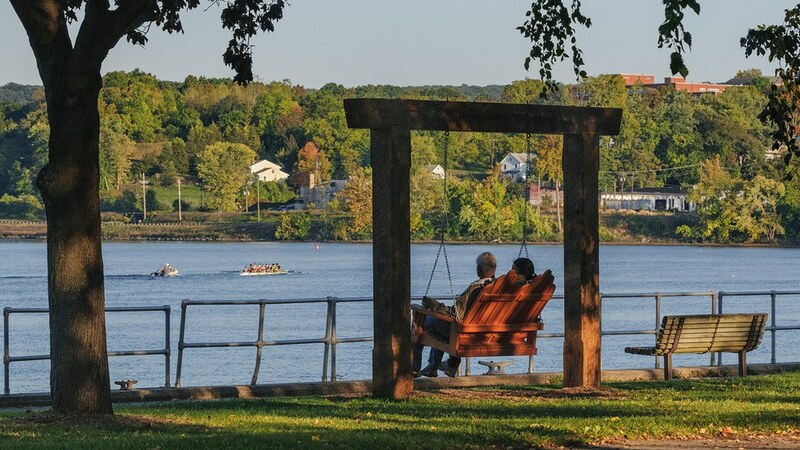 Grab your love and a homemade picnic, and snag a wooden swing at Harbor Park on the Connecticut River. This is a relaxing activity for a beautiful day. 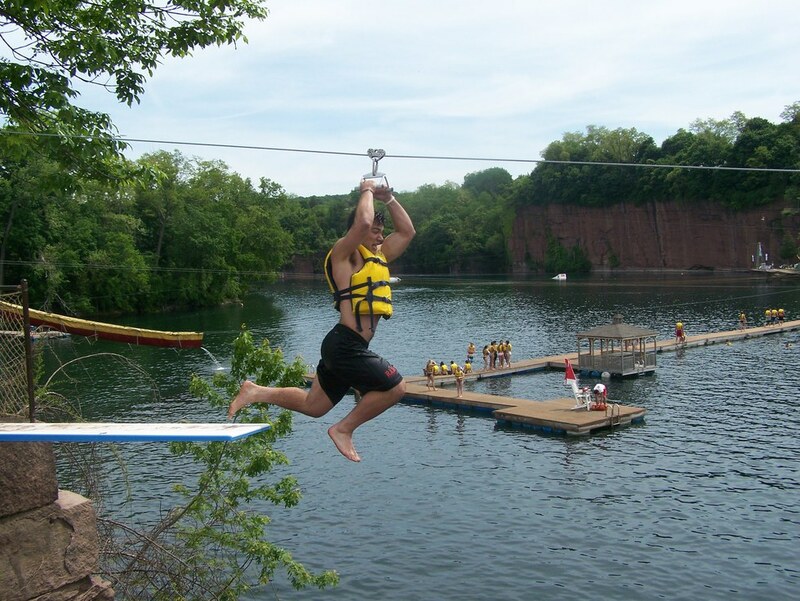 Go cliff diving, swimming, ziplining, sliding, and more at Brownstone Park just over the Arrigoni bridge in Portland, Connecticut. 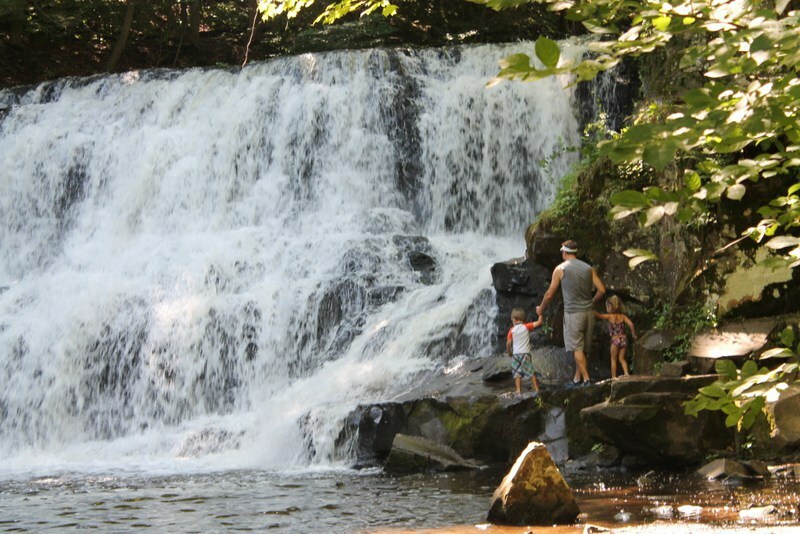 Check out the waterfall, the beach, and hiking trails at Wadsworth Falls State Park. 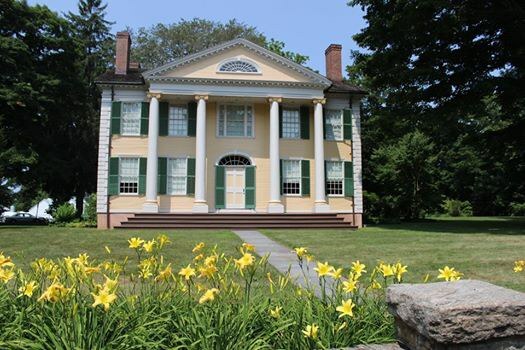 Explore Wadsworth Mansion and its historic hiking trails. 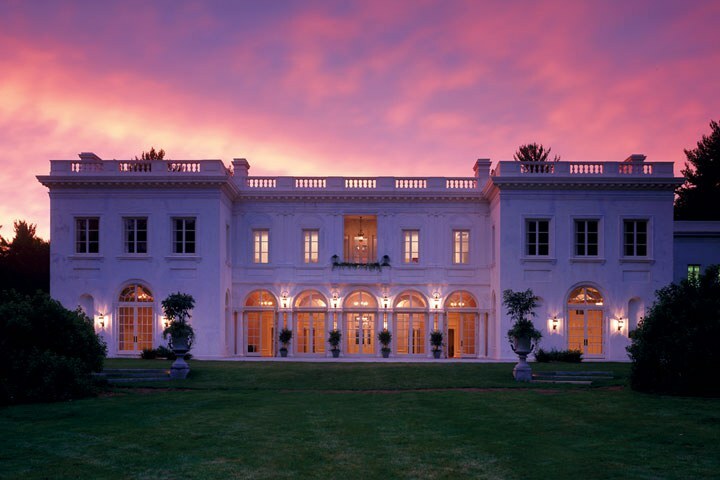 Every July, the Mansion holds Music at the Mansion, which are Wednesday night concerts on the grounds. 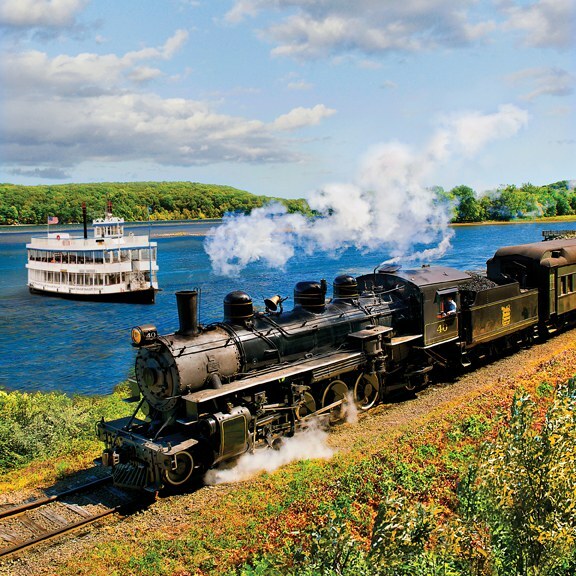 Of course the only place in America where you can ride a steam train and a riverboat one right after the other is right here in Connecticut. 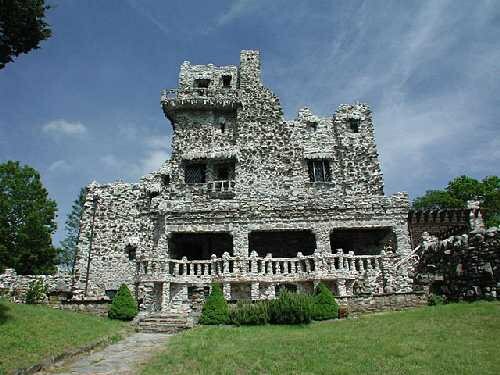 William Gillette, a famous actor known for playing Sherlock Holmes, built and lived in this stone castle on the Connecticut River. It's an adventure to find the tricks Gillette hid in his home, including mirrors placed at just the right angles to see around corners. The grounds and hiking trails are just as fun as going inside the castle. 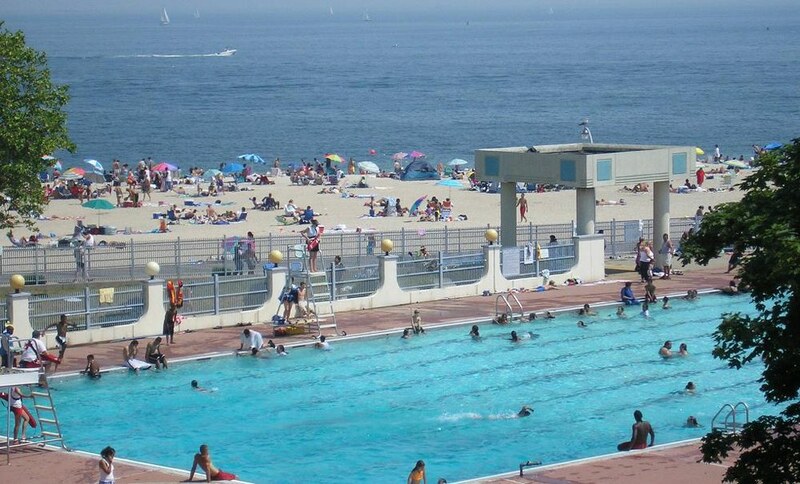 It's a beach, pool, and waterpark all in one! 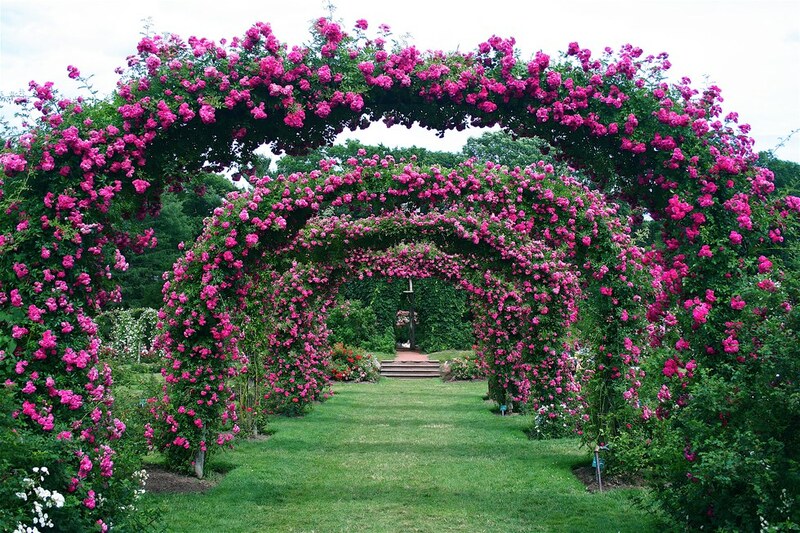 America's oldest public rose garden is located right here in Hartford, Connecticut! 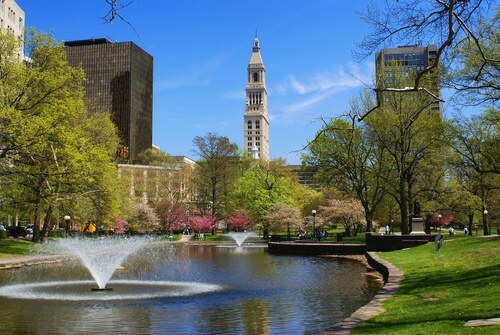 This park in Downtown Hartford is filled with flowers, fountains, and even a carousel! Lyman Orchards offers pick your own fruit, seasonal corn mazes, a golf course, and the best apple pies. 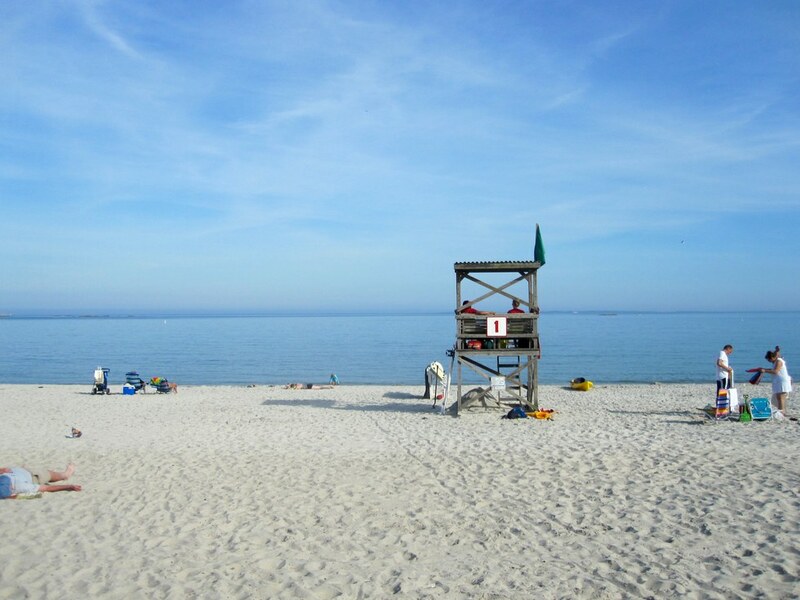 Rocky Neck on Long Island Sound offers not only the beach but walking trails through the woods, camping, and picnic areas. I'm not a big fan of museums, but I recommend this one! Florence Griswold's house and grounds are home to beautiful artwork, gardens, and little fairy homes! 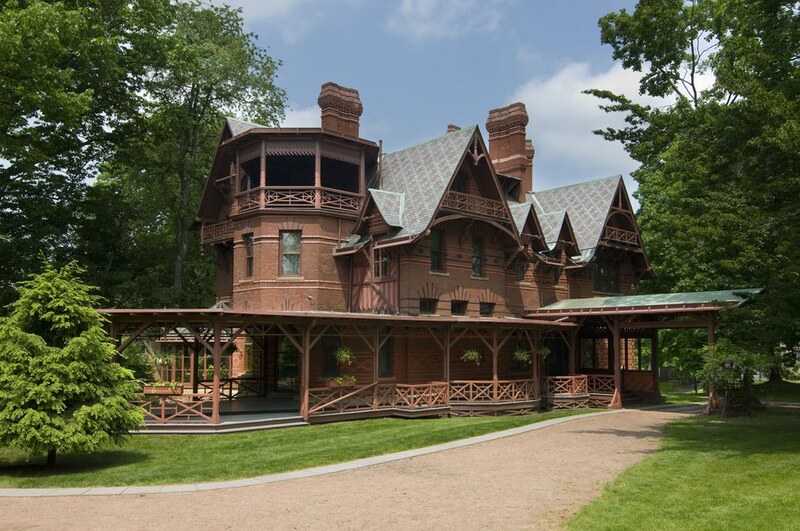 This historical landmark is where Mark Twain lived in his adult life, and has been kept virtually the same. Bored this summer? 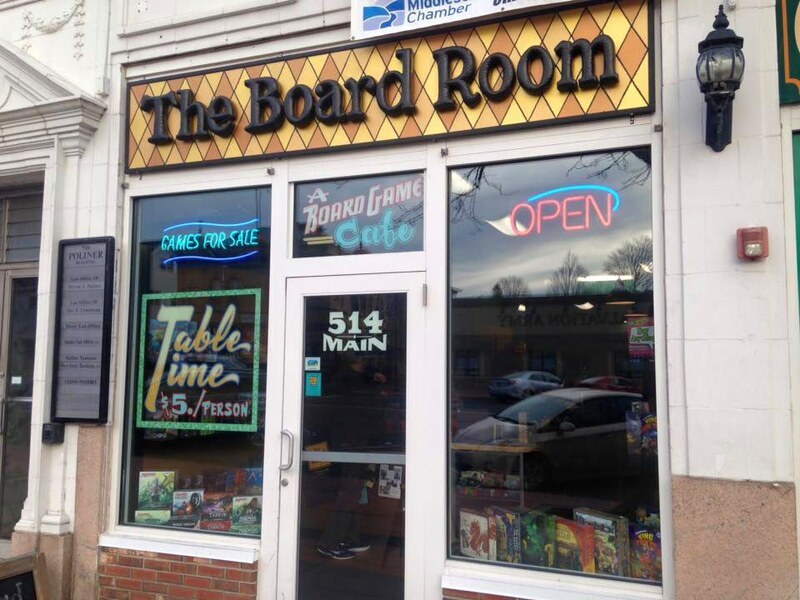 Grab $5 and a friend and head down to the Board Room on Main Street for a night of board games. 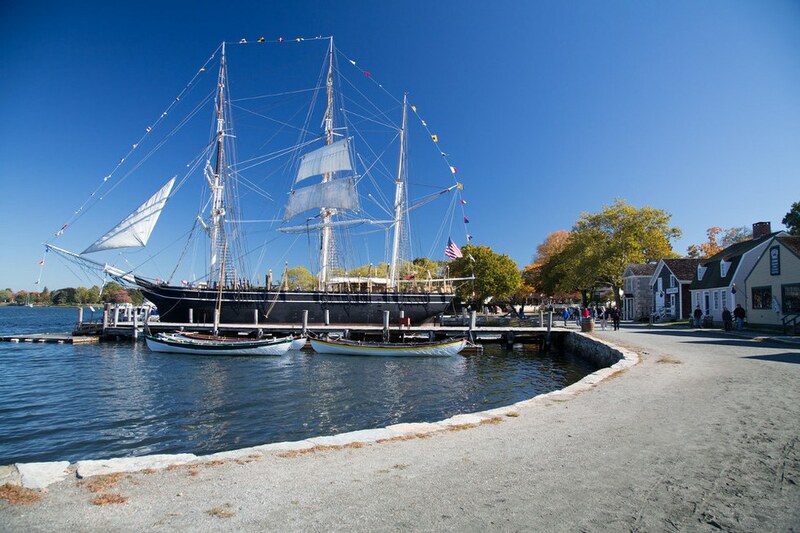 Mystic is home to the largest maritime museum in the country. Browse the old shipyards and the historic shops. 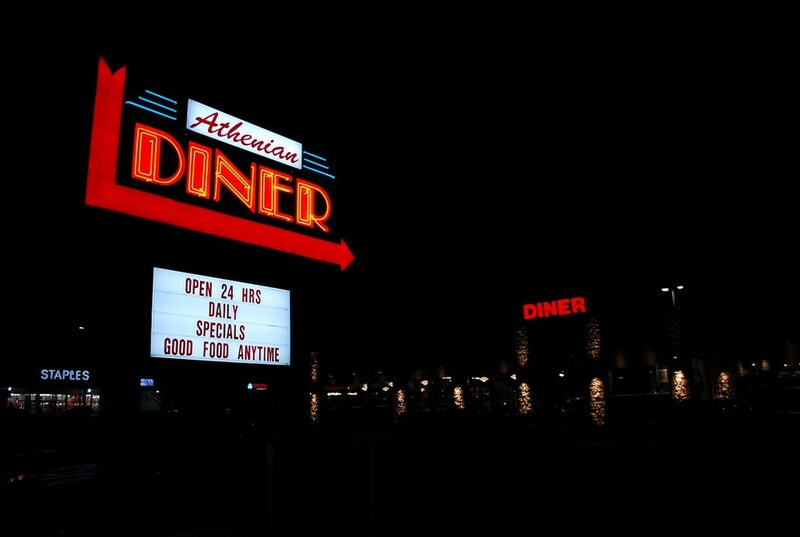 Grab a milkshake at this 24 hour Greek diner on Washington Street in Middletown. 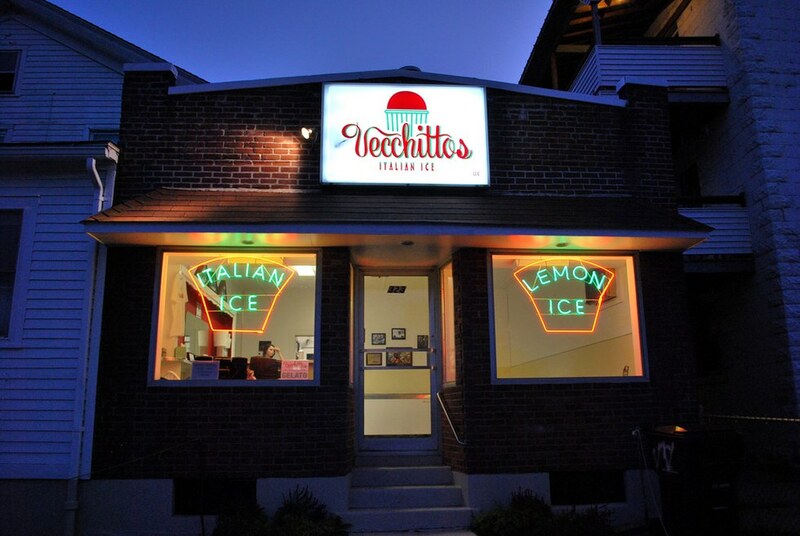 It's not summer unless you've gone to Vecchitto's at least once. 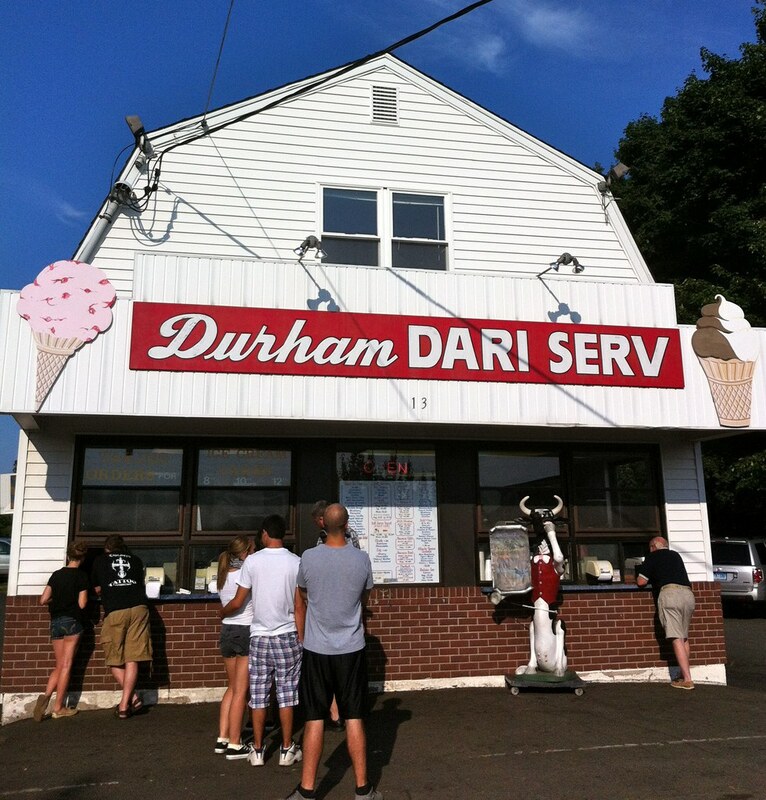 This barn-style ice cream counter on Main Street, Durham is pretty much the best ice cream place ever.